Flooding is considered the number one natural disaster in the United States. This year has produced multiple record-breaking floods in various areas of the country. Homes and businesses have been completely wiped out and lives have been lost. The National Insurance Crime Bureau collects and provides statistics about, among other things, auto theft in the United States. The information this agency provides is very interesting. When it comes to cars, maintenance is key to making them last. 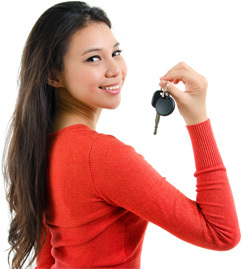 Even a car novice can take steps to take care of their vehicle. By performing small tasks regularly, not only will your car stay on the road longer, but you may also avoid some big-ticket repairs down the line.